The current specs race and the bid to have computing power in our smartphones that is vastly superior to that in most of computers has proven to be a necessity when it comes to Android smartphones. For flagship devices, this is not a major problem as the large cost of the device means OEMs can afford to add expensive components, but what about for the super low-cost devices? For these devices – i.e. the ones that cost $100 or less – there’s been several initiatives by Google to make Android smartphones accessible to billions of people who have limited resources. 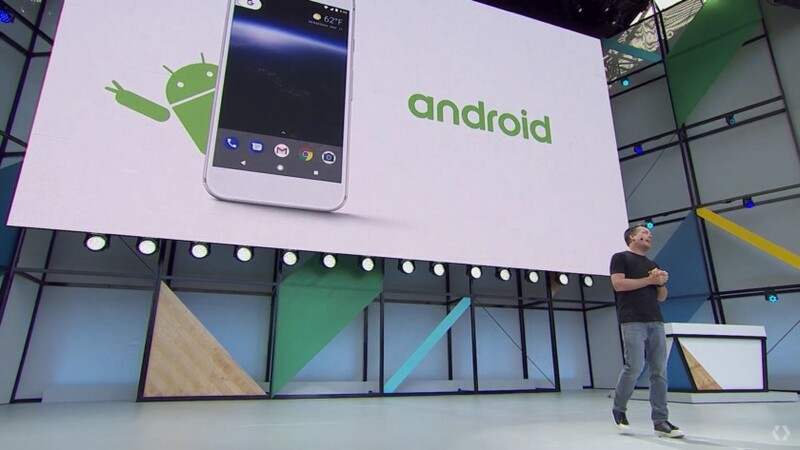 At a follow up session on Android Go, Arpit Medha – the product manager for Android Go – revealed that Android Go is the company’s latest attempt to make Android smartphones accessible for all. One of the first questions asked was is Android Go a replacement for Android One? Arpit’s answer was that Android Go is not a replacement for Android One in its current form but rather, Android One is focused on the mid-range market while Android Go is for the entry-level market. I also put this question to Google CEO, Sundar Pichai, when I spoke with him and his response was similar, yet provided further clarity. Simply put, Google does not see Android Go as a replacement for Android One, rather they are two products that co-exist within the overall Android ecosystem. While initially it was easy to consider that Android Go was the natural replacement for Android One, it seems that Google has other ideas. Android Go is focused on the sub-$100 entry-level market where there is more than just the price of hardware to be concerned with, while Android One is focused on the affordable to mid-range market. Would you buy an Android Go device? Or does Android One appeal to you more? Let us know your views in the comments below!